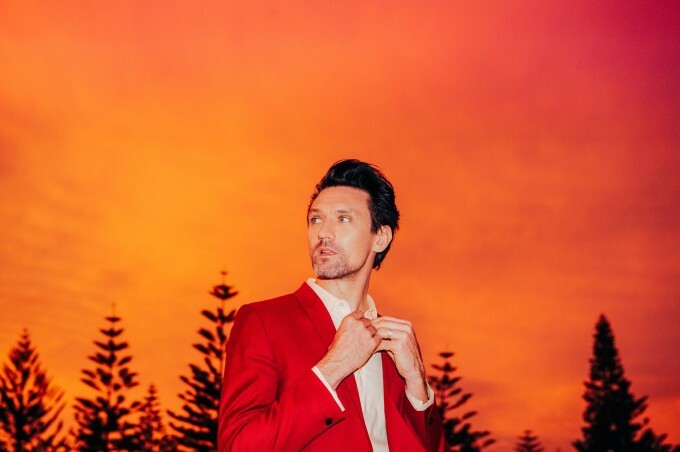 Paul Dempsey will today drop his new single ‘Morningless’, the first track to be lifted from his forthcoming second solo album. Staggeringly, it’s seven long years since Paul’s debut solo offering, 2009’s ‘Everything Is True’, but it would seem he’s lost none of his spark. “There’s a desperation in this song that stems from the feeling of being far away from someone and urgently racing to get back to them, almost in defiance of the motion of the planet and the passing of day and night,” he says of ‘Morningless’, which also comes with its own music video (below). To celebrate the release of the song, Paul has confirmed a trio of East Coast live shows later this month, in addition to his upcoming headline shows at Sydney’s Taronga Zoo and Melbourne’s Hamer Hall.